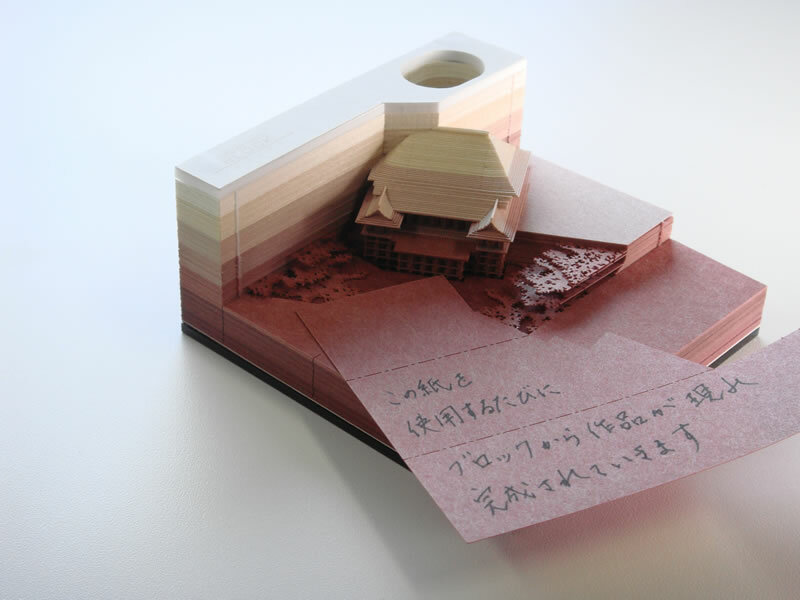 A Japanese company whose main business is the production of architectural models brings the thrill of seeing of a vision realised to the broader public with the series of ingenious, laser-cut note pads, which as the sheets are used up, the act of taking and passing notes excavates a famous landscape and building ensemble. Be sure to visit Spoon & Tamago at the link above for further information and exquisite omoshiro (meaning interesting or fun) blocks that reveals miniatures of the Osaka castle and the Kiyomizudera Temple (pictured). 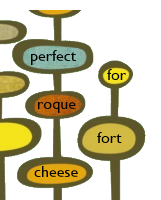 These would make fine and useful keepsakes, we think, for any landmark.